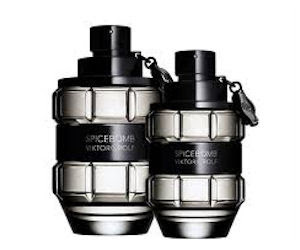 Present this coupon to the Viktor & Rolf fragrance counter at select locations of The Bay for your sample of SPICEBOMB. In store only. Off er valid March 5 to 11, 2012. While supplies last. Quantities are limited.